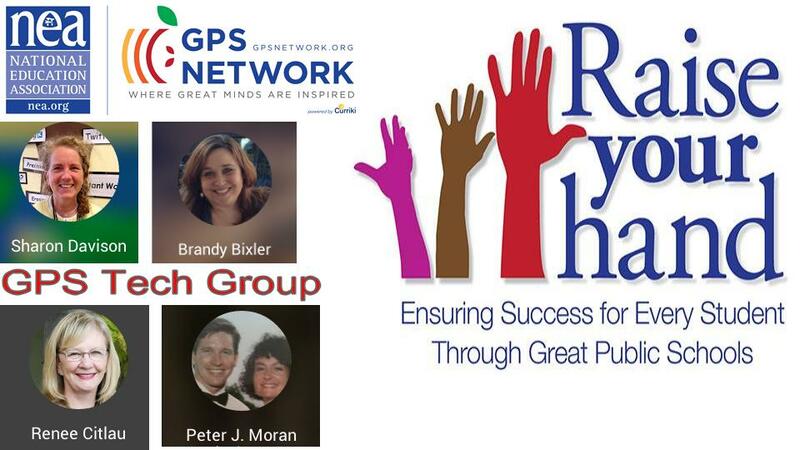 Join the members of the GPS Network Tech Group for a monthly hangout. You'll hear about the latest ed tech and get tips and tricks for how to incorporate technology into your classroom! Check back here regularly for information about upcoming hangouts and for recordings of past hangouts. If you like what you see, get involved by joining the communities that match your interests! NOVEMBER HANGOUT: HOUR OF CODE!